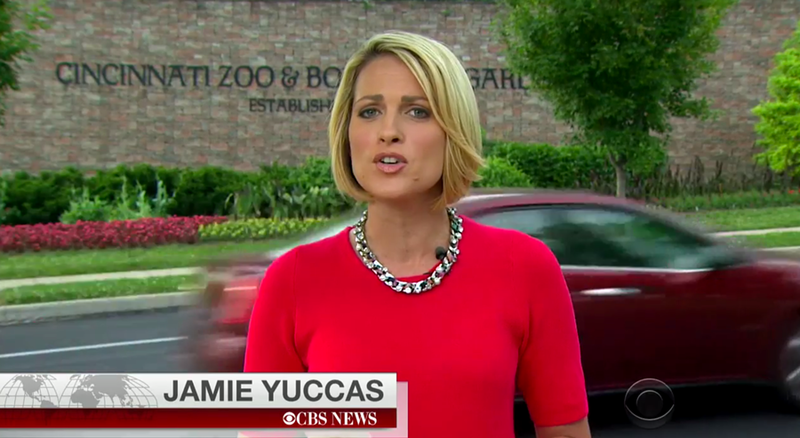 In addition to debuting a new (if not familiar) new theme song, the “CBS Evening News” has a new look as well. 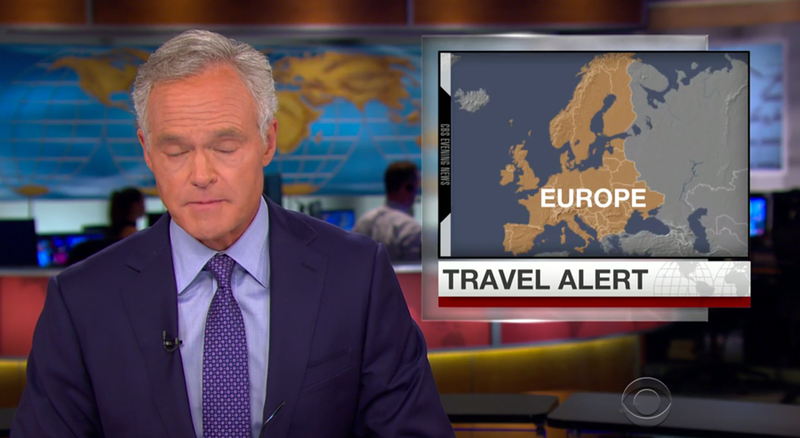 The show’s new graphics package retains the same base background of the extruded world map as well as the condensed typography that was debuted a bit over a year ago. The map, however, is no longer gold, but rather rendered in whites and grays, which are joined by dark red and blue. 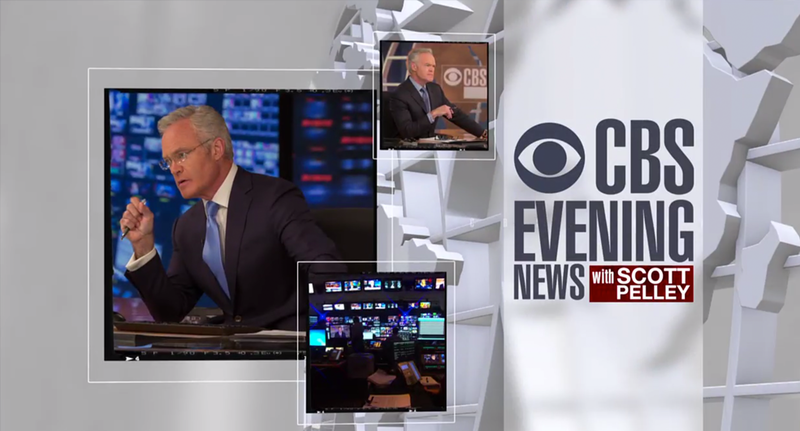 An ongoing theme of the new design is squares, which are mainly used to house imagery taken from stories during the show’s teases and behind-the-scenes images of anchor Scott Pelley and the show’s control room. 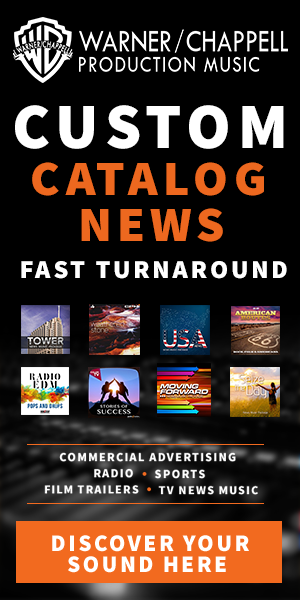 These various images and logo are typically framed by thick black designs inspired by film negatives with an additional, thinner, white border. 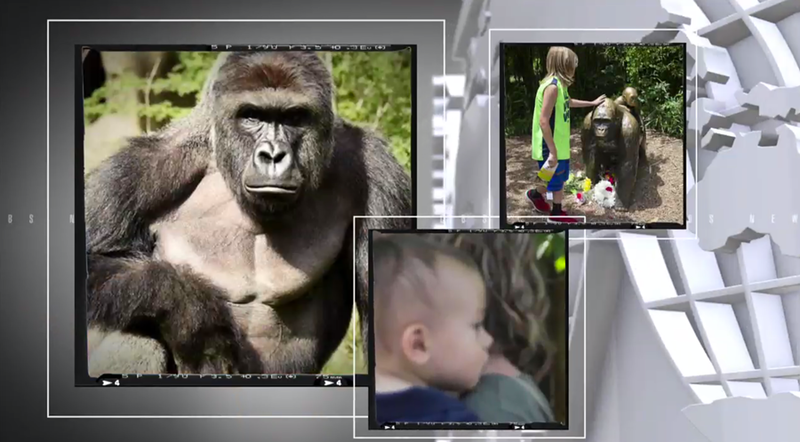 The show retained the previous lower third and OTS, which debuted last March. 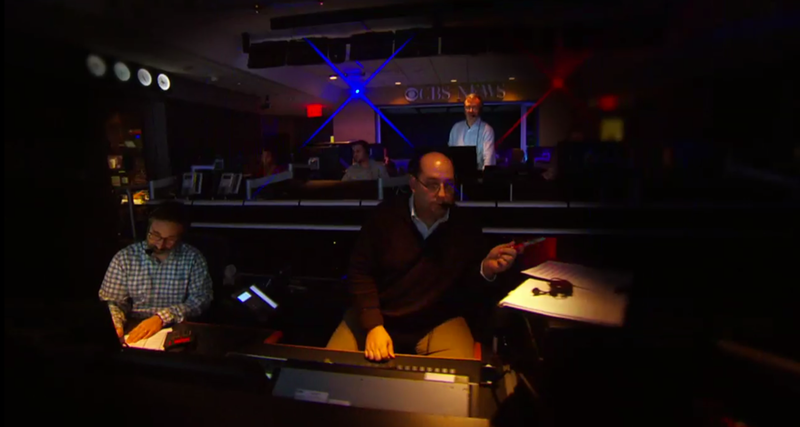 Overall, the changes are meant to emphasize the broadcast’s enterprise and investigative reporting focus.